The subject of the project is to promote investment areas located in the Bydgoszcz Industrial and Technological Park, including areas activated as part of Activity 5.6 Comprehensive territorial development of investment areas of the Regional Operational Program for the Kuyavian-Pomeranian Voivodeship for 2007-2013, and ultimately their sale to investors. 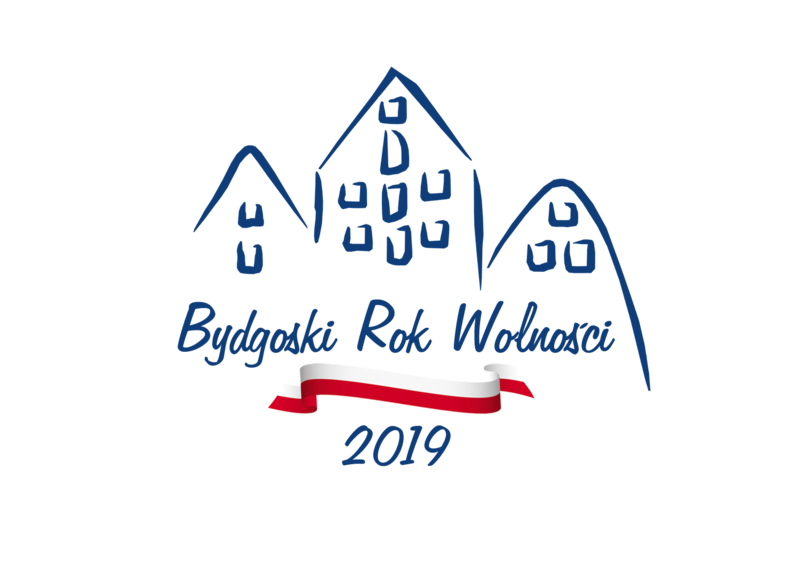 The intention of the Project is to increase the recognition of the City of Bydgoszcz and Kuyavian-Pomeranian Voivodeship on the map of Poland, Europe and the world as a place with high investment and economic potential. As part of the project, in 2018-2019 Bydgoszcz Industrial and Technological Park will carry out tasks involving participation in domestic and foreign information and promotional events (trade fairs and business conferences), during which BPPT’s offer will be presented, aimed at promoting BPPT investment areas and attracting new investors. Thanks to the acquisition of new foreign investors in BPPT, local entrepreneurs, including the SME sector, will be able to contact and cooperate with foreign companies more easily, which will cause an increase in their level of foreign trade. This will affect the development of local entrepreneurship and the creation of new jobs, which will directly contribute to the reduction of unemployment in the Kujawsko-Pomorskie Voivodeship and will improve the living conditions of the province’s inhabitants.